Learning to sing well is one of the most fulfilling endeavours in life. I believe that since we carry our “instrument” with us from birth, there is nothing more personal than using our voices. Playing piano is a skill that your child can use throughout life. 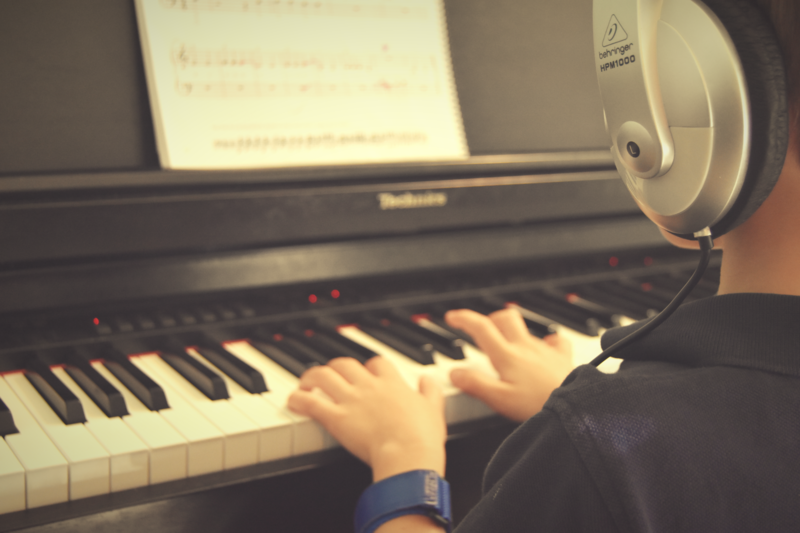 At Westall Music, we offer piano lessons that keep students challenged while nurturing the love of music that brought them to the piano bench. 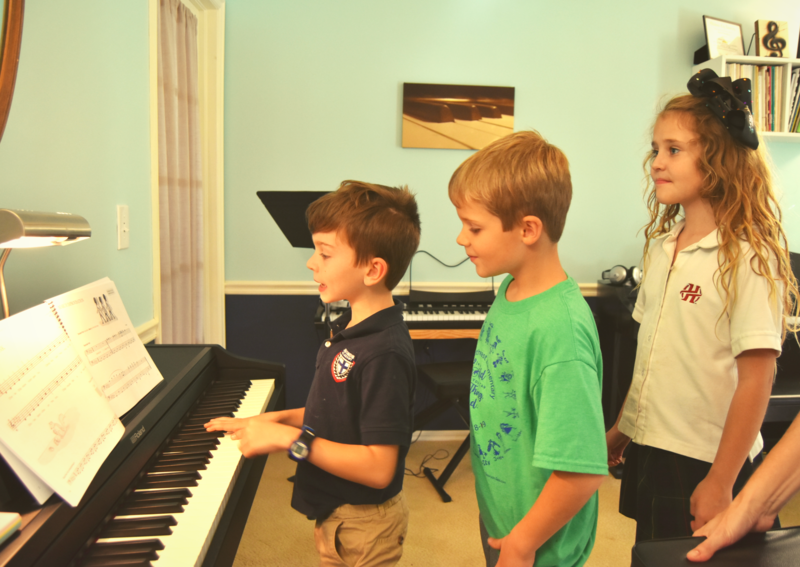 Westall Music creates a fun and supportive experience for piano or voice lessons in Tulsa, OK. It’s the perfect harmony of creative expression, new challenges, persistence and playfulness. Learning an instrument takes patience, practice and perseverance, whether it’s piano or singing. The trick is doing it without losing the love of music that brought you here. Without losing the beat that lives inside you. Without losing the melody that moves you. When you master the music with your joy intact – then my job is done. Because there are approximately 9453 other things in this life that you’ll HAVE to master but when you learn something for the sheer joy of it – you’ll carry it with you for life. I love lessons with Mrs. Westall because she breaks everything down into steps and makes it easy for us to learn. My favorite part is learning new songs. 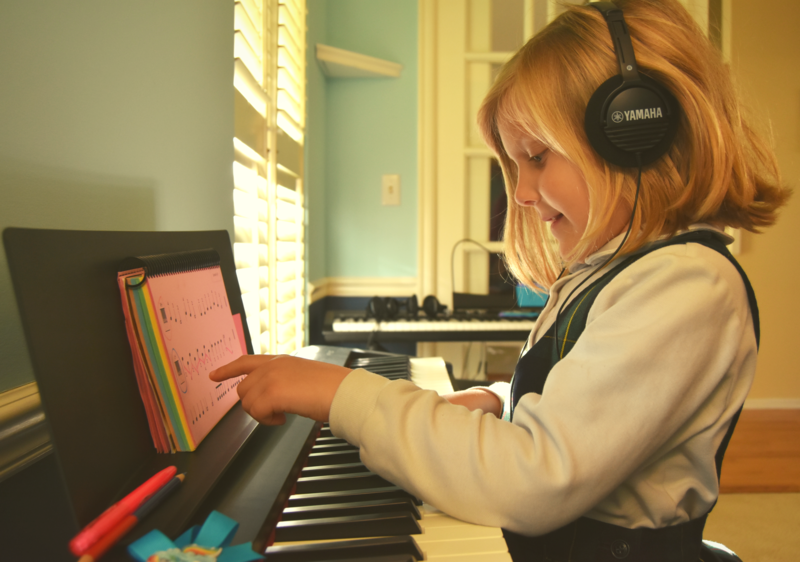 My 7-years-old daughter always looks forward to her glee club and piano lessons with Mrs. Westall. The approach and materials make it easy for the students to learn and for us to assist with practice at home. Mrs. Westall is always willing to help if we have a question between classes, send videos for examples, and has even offered to setup a face-time session to provide specific help with practice. Mrs. Westall's approach is nurturing, supportive, and positive. You can tell she has a love for teaching and music which she instills in her students. My son, Jack, has been taking lessons from Shauna for 5 months. She has already instilled such a love for music within him. Shauna provides a safe environment where he feels safe to make mistakes and ask questions. Her teaching techniques are fun, yet effective. 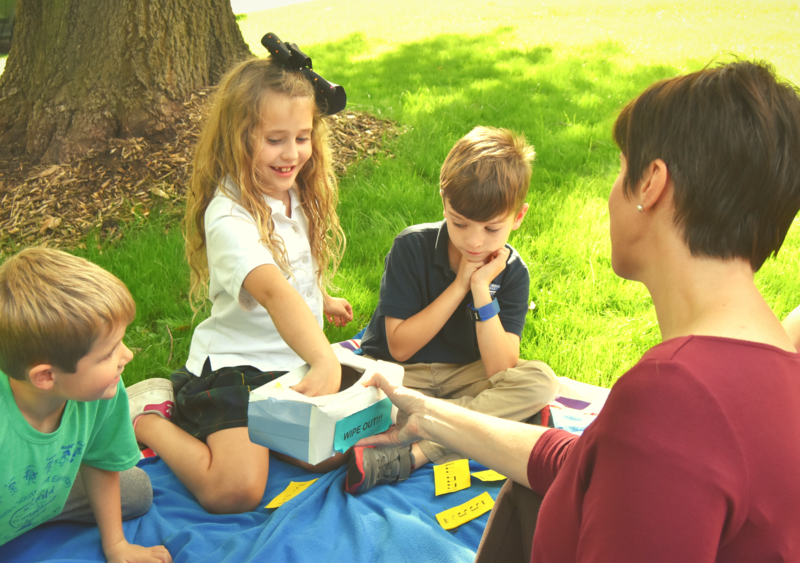 She gives a lot of individual attention that makes each student feel special & confident. Jack absolutely has grown in so many ways, thanks to the wonderful musical experience Shauna has given him!